Students are studying English in most countries of the world. It has been our experience while teaching in Central Europe, Brazil and Hong Kong, that students have difficulty with the past tense. If some members of your classes need help, have them try these practice questions. What can we do to make this activity interesting? 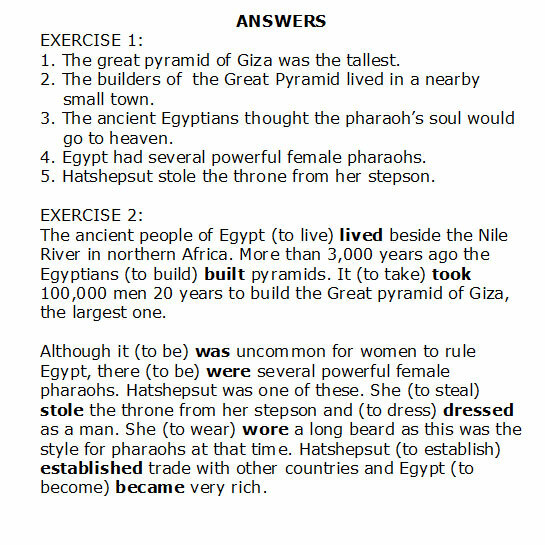 Unusual, funny or attractive content always helps, so in this set of questions we’ll talk about the pyramids of ancient Egypt and the story of one of their female pharaohs. Regular verbs form the past tense by adding “ed” to the root verb. 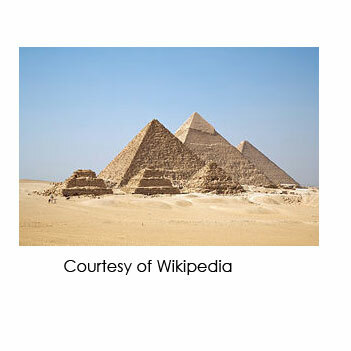 Example: to rule – The pharaohs ruled Egypt for centuries. Irregular verbs: Many of these can be understood when you read, but it is more difficult to recall them as you write. Exercise 2 provides practice with common verbs. Example: The great pyramid of Giza was the tallest building in the world. Can you identify the past tense? EXERCISE 1: Choose the sentence with the simple past tense verb. 1: a. The great pyramid of Giza was the tallest. b. The great pyramid of Giza is the tallest pyramid. 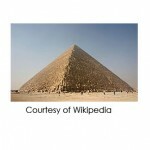 c. The great pyramid of Giza will remain the tallest pyramid. 2: a. The builders of the Great Pyramid live in a nearby small town. b. The builders of the Great Pyramid will live in a nearby small town. 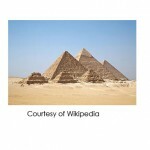 c. The builders of the Great Pyramid lived in a nearby small town. 3: a. The ancient Egyptians think the pharaoh’s soul will go to heaven. b. The ancient Egyptians thought the pharaoh’s soul would go to heaven. c. The ancient Egyptians were thinking that the pharaoh’s soul would go to heaven. 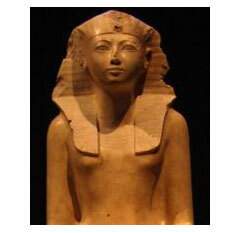 4: a. Egypt has had several powerful female pharaohs. b. Egypt will have several powerful female pharaohs. 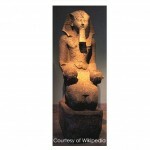 c. Egypt had several powerful female pharaohs. 5: a. Hatshepsut steals the throne from her stepson. b. Hatshepsut stole the throne from her stepson. c. Hatshepsut will steal the throne from her stepson. Complete the paragraphs using the past tense form of the verb in brackets. men 20 years to build the Great pyramid ofGiza, the largest one. trade with other countries and Egypt (to become) ______________ very rich. 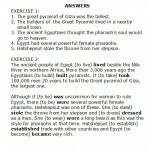 Hi,I check your new stuff named “ESL Practice Questions for the Past Tense – Ancient Egypt Part 1” daily.Your humoristic style is awesome, keep it up!